Nintendo showcased the 3DS XL (3DS LL in Japan), to be released on July 28’th! 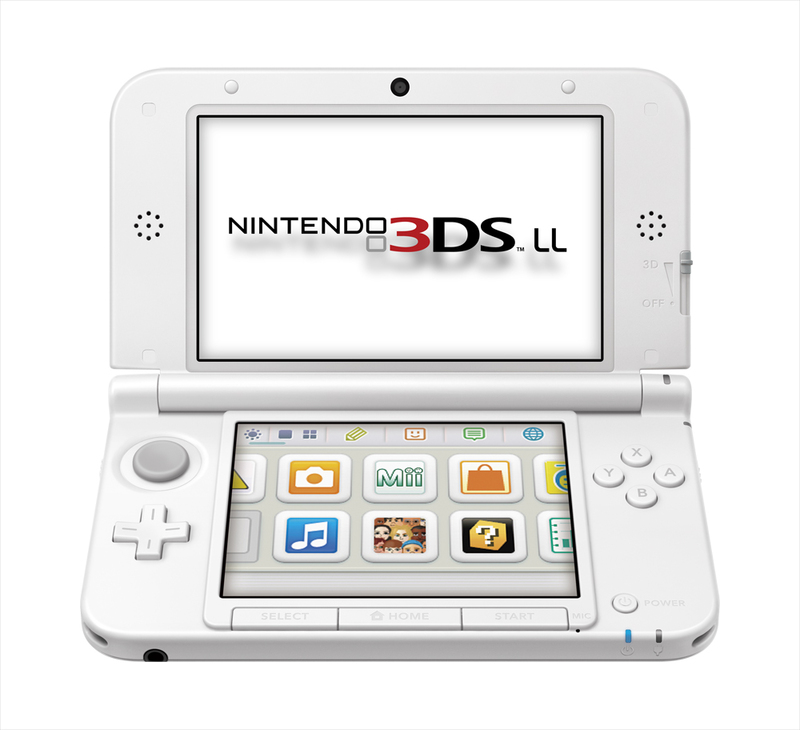 Nintendo has announced yesterday their brand new model of the 3DS the 3DS XL (3DS LL in Japan). The portable console of the japanese company is tremendously bigger and heavier than the 3DS, it has a bigger screens 90% bigger than the one of the 3DS a 4.88-inch display compared to the 3.53-inch display on the 3DS, thicker- larger- longer than the model base (3DS), 101g heavier of the launch model, an improved battery lifetime very close to 6.5h on 3DS games and up to 10h on DS games. The Nintendo 3DS XL will be available in North America starting August 19, the same day as the New Super Mario Bros 2 launches. And it will be available in two colors, blue and red and will come with a 4GB memory card and AC adaptor, it will cost $199.99. The Nintendo 3DS LL will be available in three different colors, and its expected to be shipped next month in July 28’th for the pricing of 18,900 ¥.